Many times after the holidays we're left with mounds of leftovers from an overindulgent feast of Brobdingnagian proportions and we're completely flummoxed as to what to do with them. I didn't even cook this much for Christmas but I did have a rather large turkey and now I'm left to decide what to do with the leftovers. Part of it is getting mixed up into turkey salad using the Chicken Salad Recipe but with the rest I'm left to get creative. Now hash has been around for a very long time and has always been used for leftovers. It's quick, it's easy, if the potatoes are pre cooked along with the meat then there really isn't much to do except dice everything up and warm it through in a pan. It's a meal that encompasses every time of the day as well, so don't go thinking it's just a breakfast thing. 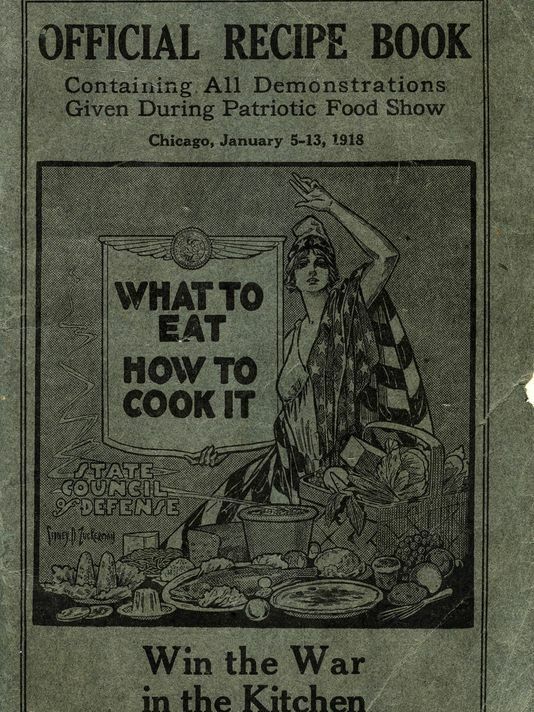 I patterned my recipe off of one that's in a WWI cookbook I own. The original recipe calls for leftover roast pork or ham but I found it works well with about any leftover meat. Serve it with some biscuits or hot buttered toast and eggs any way you like them for a complete meal. 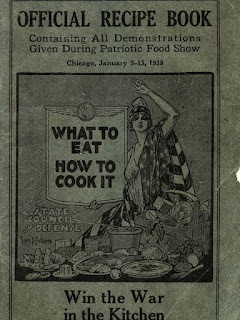 The use of hash for meals became popular again in the great depression as tossing leftovers just wasn't an option. My recipe is simple and you can always add extra items if you wish such as diced bell pepper, I just wanted to keep this recipe as vintage as possible. When preparing the garlic you can either dice it or slice it thin as I do. For this you will need a very sharp knife but I feel that slicing the garlic leads to a better infusion of flavor in the overall dish. Prepare all your ingredients beforehand setting garlic to the side. Heat a heavy frying pan over high flame and add oil to coat the bottom 2-3T. Let heat then reduce heat to medium and add Meat, potato and onion to the pan. Stir well and allow to cook 5 mins before turning, if it browns too quickly reduce heat to med-low. Turn the hash and cook 5 more minutes before adding garlic and stirring to combine. Heat for 5 more minutes, season with salt and pepper and serve warm.